Hype it Up with a Human Hamster Wheel! 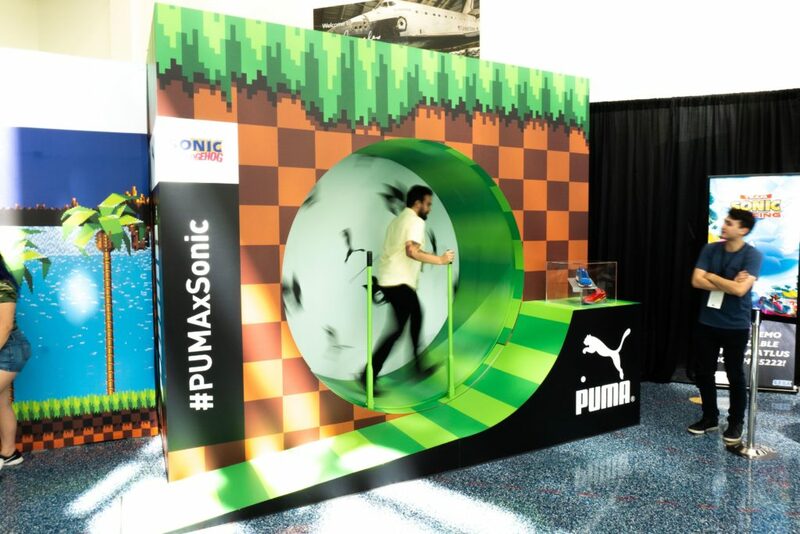 Bring out your inner child and do what everyone has dreamed of doing in their life– run on a Human Hamster Wheel! 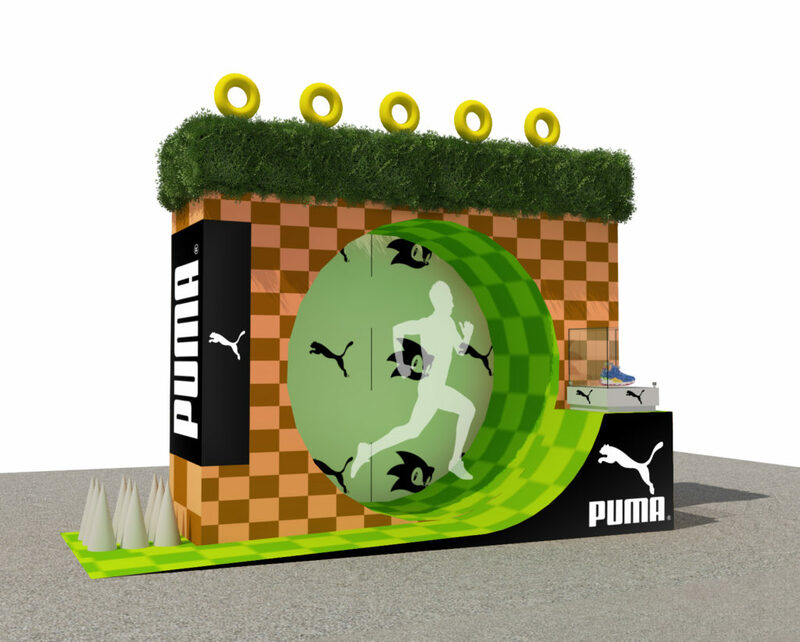 Our fully brandable human hamster wheel comes with a custom 4-sided facade and ramp, which can all be modified to suit your brand’s theme/aesthetics. 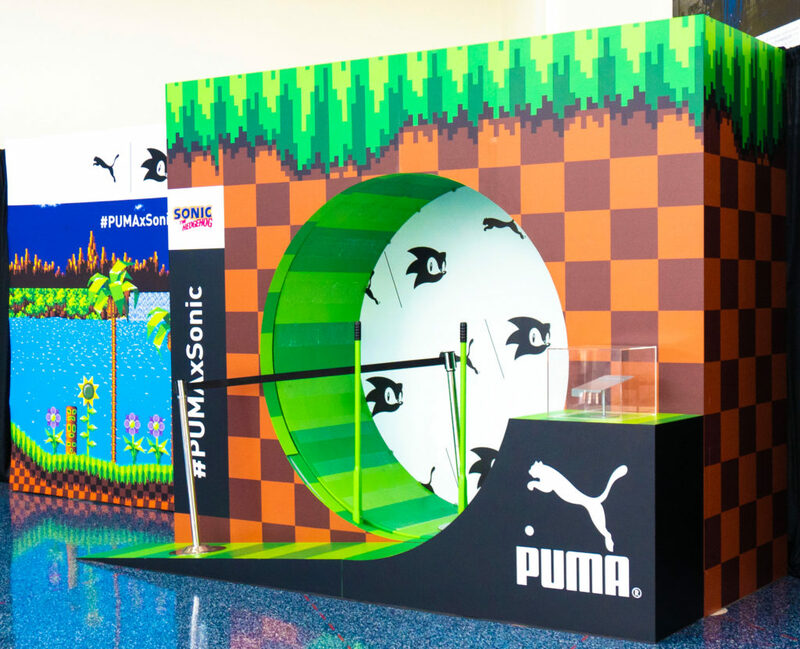 The hamster wheel can be rented by itself or with the custom walls. 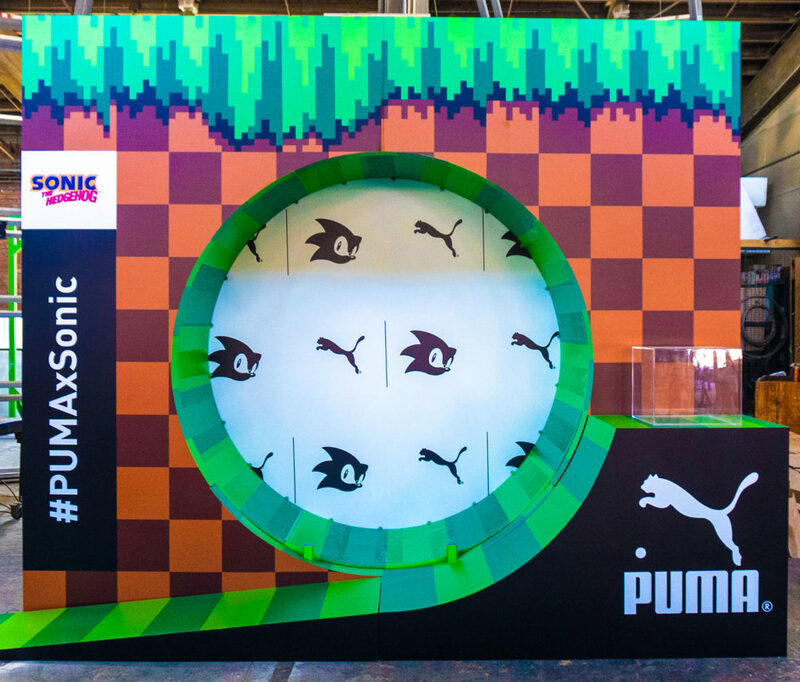 Events that feature our interactive human hamster wheel garner 20% more impressions on average than standard activation with no interactivity!